Industry representatives have met with the NSW Government to discuss infrastructure priorities for Central West NSW. 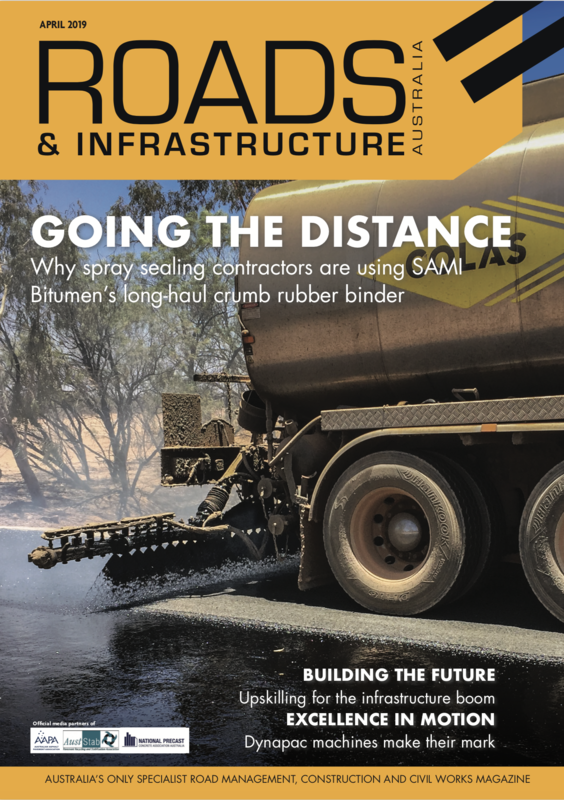 The Regional Industry Forum took place in Dubbo and allowed the community to discuss ideas on infrastructure projects with the state government and industry. 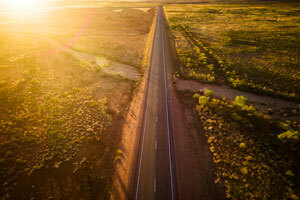 Key points from the forum found that more than $4.2 billion has been spent on the delivery and maintenance of regional infrastructure and services, with more than 5000 jobs supported by infrastructure in Central West NSW this financial year. Minister for Roads, Maritime and Freight Melinda Pavey said the forum’s objective was to ensure the NSW Government could continue to deliver infrastructure that improves road safety and efficiency. Member for Dubbo Troy Grant said that the forum was important for opening the lines of communication with the local communities. “As a government we need to ensure that we are being guided by the people we have been elected to represent. This ensures we are delivering the right regional investments,” Mr Grant said.